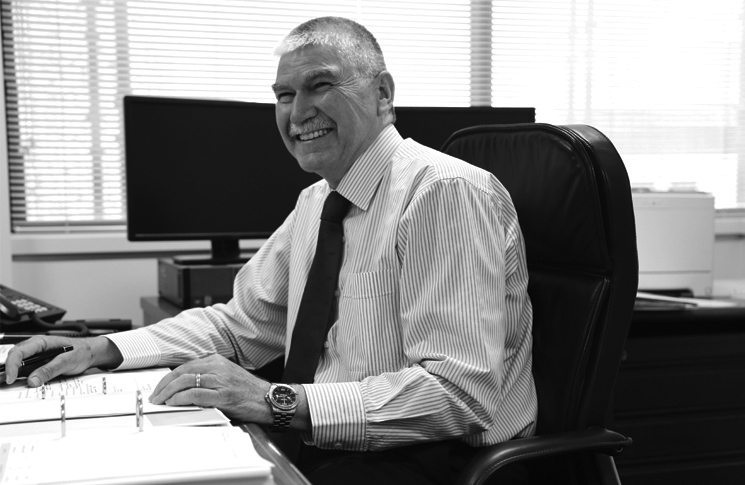 CASA’s new Director of Aviation Safety, Mark Skidmore, knows exactly when his passion for aviation was ignited: 20 July 1969. ‘I saw man landing on the moon, and I decided I wanted to be an astronaut,’ he said. ‘The only problem was there were no Australian astronauts at the time.’ A career flying aircraft was a natural solution, and since his ex-merchant mariner father dissuaded him from his first thought of joining the navy to fly, asking ‘Why join the navy when the air force has more aircraft?’, he ‘ended up in the air force’. Skidmore is equally unequivocal as to why he put up his hand to be the head of CASA. ‘I saw it as an opportunity to be part of an organisation that is critical for the safety of aviation in Australia.’ He is reticent to elaborate on the skills he brings to the role, believing the task of identifying those belongs rightly to others. Skidmore’s tenure is very new: Flight Safety Australia spoke to him on day three of the new job, but he is clear on CASA’s role. 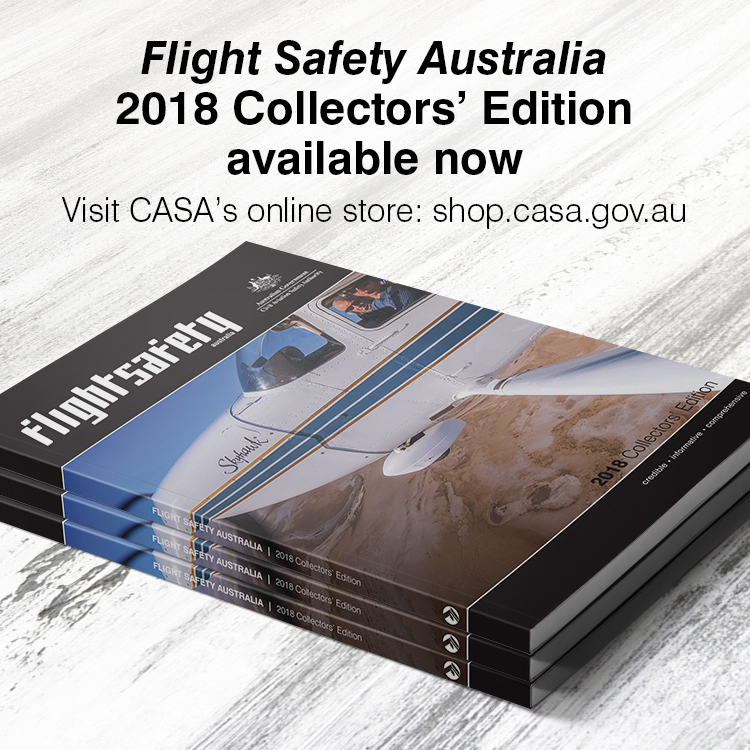 ‘I see it as maintaining and enhancing the safety of aviation in Australia: pure and simple.’ In the month before his official start date, he did a lot of pre-appointment reading, looking at the history of CASA, and its predecessor, the CAA; at government reports and coronial inquiries. The theme of cost relates to Skidmore’s commitment that while pursuing necessary regulatory reform, for example, the financial impact on the aviation community and CASA will be an important consideration. The aim is to keep related costs as low as possible, while not compromising the achievement of the best possible safety result. The third of the themes—complexity—relates to the acknowledgment that while legal requirements may dictate how some regulation is developed and presented, CASA will try to ensure that it provides clear, jargon-free explanations of what people have to do to comply. It would be interesting to see if the commitment to a just culture and cooperative consultation filters down to the bulldogs that are damaging CASAs relationship with the industry. I personally remain sceptical, if the walk is walked and not just talked about, I will be very pleasantly surprised. My compliments on a well articulated and industry sensitive approach. The future looks bright.